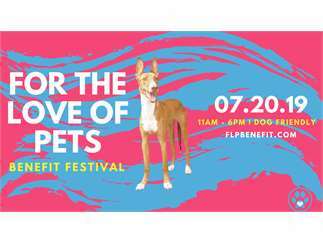 Bring the whole family (two- and four-legged) to enjoy a good time benefiting local shelters and rescues. 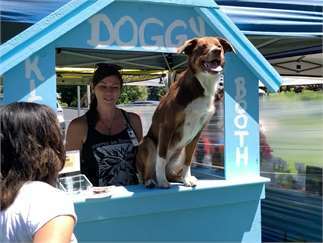 This FREE, dog-friendly community festival is host to an IPA tasting, great food, dozens of vendors and adoptable pets galore. 100% of funds raised at the event are split among the beneficiaries. Bring product donations (e.g. cat litter, tennis balls, bleach) in exchange for raffle tickets.